Matt Drudge, the owner of the tremendously popular right-wing news aggregator Drudge Report, slammed The Washington Post for accusing him of being a Russian shill - the worst thing you can possibly be, these days. "I've linked to [The Washington Post] over 10,000 [times] in 25 years of doing [Drudge Report]," Drudge tweeted on Monday morning — his second Tweet ever. "I currently give them 37% of their referral traffic… It's a brutal business. Not even a thank you. Instead: YOU'RE A RUSSIAN OPERATIVE!" Drudge's slam, an extremely rare public statement from the reclusive editor, came after the Washington, DC, newspaper published a story Friday entitled "One of the busiest websites in the US in 2016 regularly linked to Russian propaganda." 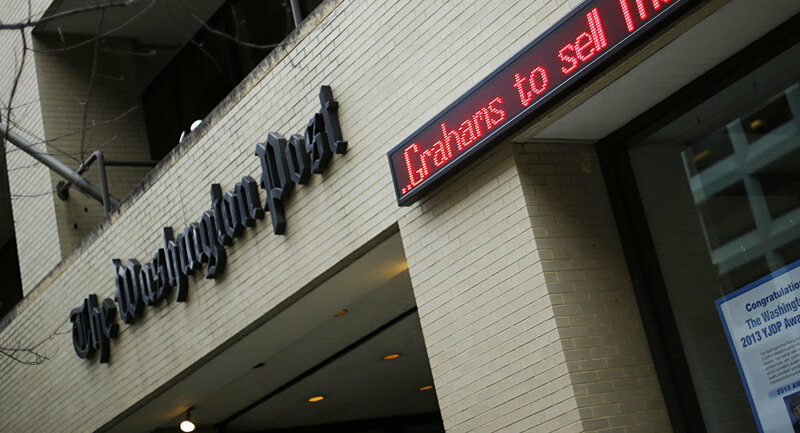 The Washington Post story begins in a complimentary tone, mentioning that Drudge Report was the second or third most visited website in the United States for the entirety of 2016. 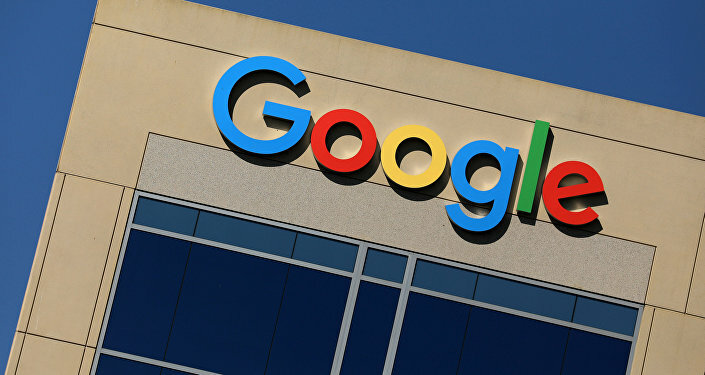 It logged billions of pageviews every month. But all was not well, according to the Post. Drudge frequently linked to articles from InfoWars, the site of infamous radio show host and conspiracy theorist Alex Jones. Furthermore, the Post noted, Drudge frequently linked to RT and Sputnik News (sup? ), which the Post described as "Russian propaganda." 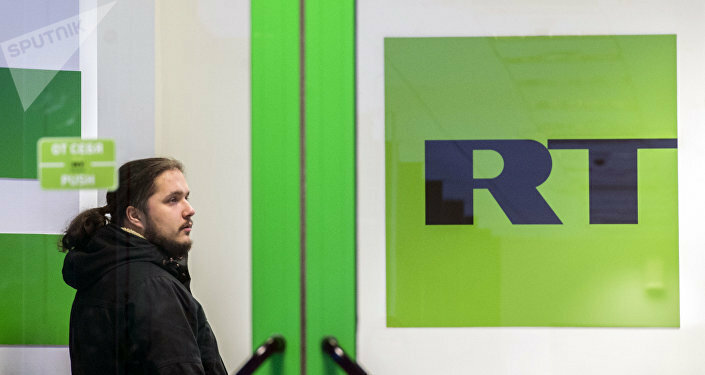 RT was today forced to classify itself as a foreign agency, a move that has been criticized by the Committee to Protect Journalists, among others, after the US Justice Department threatened to shutter their operation, freeze their accounts and arrest their editors. RT editor-in-chief Margarita Simonyan commented on the change, "Between a criminal case and registration, we chose the latter. We congratulate American freedom of speech and all those who still believe in it." The Post also admitted that Drudge frequently linked to their site — many times more frequently than he did to Infowars, RT and Sputnik, the latter two of which the Post blithely groups together, seemingly to imply that Sputnik and RT are illegitimate outlets that propagate conspiracy theories. "Drudge's taste in news often tends toward the more exotic; he clearly understands the sorts of things that people like to read," the Post reported, a backhanded compliment to Sputnik and others. "… Drudge himself seems to share some of the same sense of impending apocalypse and systemic collapse that undergirds a lot of the reports from these sites." The Post's article doesn't seem to have a coherent point. The allegation appears to be that Drudge shares news from fake, disreputable sources such as Sputnik, but it also mentions that Drudge Report shares Post stories far more frequently. So… The Post is calling itself fake news? It isn't just right-wingers like Drudge who have recently called the endless charges of anyone who so much as glances at a vodka bottle a Russian shill. In an April interview with progressive outlet Democracy Now!, noted philosopher and US policy critic Noam Chomsky claimed that "half the world is cracking up in laughter" over the charge of Russian interference in the US election. Calling Trump's stated goal of reducing tensions with Moscow "the one element of Trump's programs which is fairly reasonable," Chomsky criticized the Democrats for endlessly pushing the Russian interference story to deflect away from "the way they utterly mishandled the election and blew a perfect opportunity to win, handed it over to the opposition." Washington Post's Response to Vault 7 Leak? The Russians Are Behind It!